Shefali is an associate lawyer in Gowling WLG's Waterloo office. Her practice focuses on employment law. Shefali grew up in India, where she attended law school and began her career as an employment lawyer at a full-service top tier law firm. She subsequently moved to Ontario with her spouse and joined the Employment, Labour and Equalities Group at Gowling WLG as an associate. Shefali has considerable hands-on experience advising employers on a broad range of workplace matters, including employment contracts, terminations and enforcing restrictive covenants. 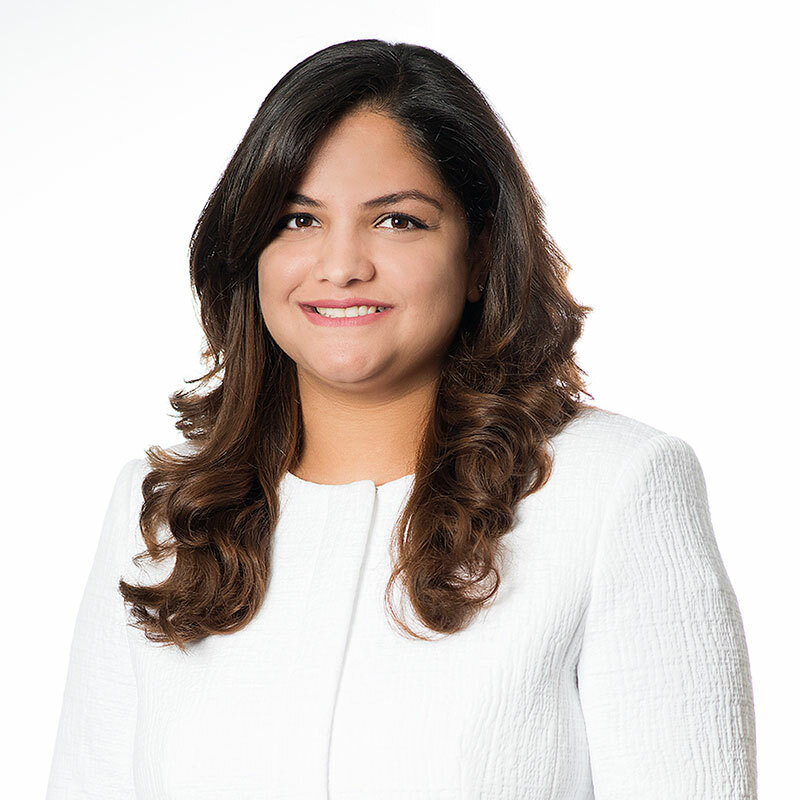 Shefali has also advised employers with employment law matters in corporate transactions, corporate restructuring, and downsizing of multinational corporations. She regularly assists clients with reviewing and updating their workplace policies and procedures. Shefali is qualified to practice law in both Ontario and India. She is known to provide pragmatic and high-quality advice to her clients.